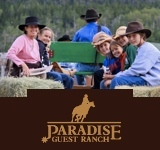 Double Diamond X Ranch is a premier guest ranch in Wyoming’s Yellowstone country. 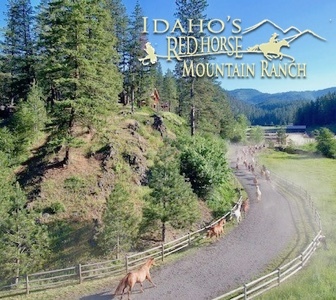 Located at the upper reaches of the South Fork of the Shoshone River where the road ends in the mountains and wilderness, the Ranch offers a backyard of 3 million of the wildest, most scenic acres in the country. Experience Wyoming’s horseback riding culture, world-class trout fishing, and North America’s most iconic wildlife. And with only 10 guest cabins, you won’t find crowds here. 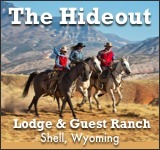 One of the oldest guest ranches in the West, the Ranch (originally known as Triangle X Ranch) was homesteaded in 1914 and began hosting guests in 1931. 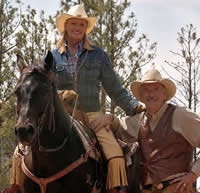 Today, Double Diamond X Ranch is an authentic Wyoming family homestead and guest ranch with lodging, dining, horseback riding, fishing, hiking, farming, evening entertainment, and native landscaping programs. 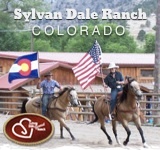 Double Diamond X Ranch can accommodate around 45 guests throughout 10 rustic, beautifully appointed guest cabins. 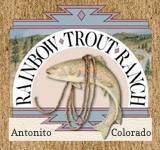 The Ranch also hosts events such as weddings and reunions. 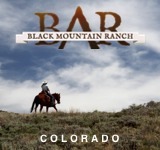 With an authentic ranch-to-table restaurant and saloon, your dining experience includes a daily harvest of ranch-raised organic produce and herbs, ranch-raised, cured, or smoked meats, and takes place in a truly Western setting – the historic Main Lodge. Enjoy local beers, wines, and whiskey, along with a selection of domestic and imported beers, wines, spirits, and signature cocktails. 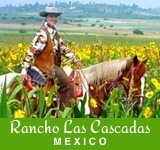 Enjoy horseback riding, fly fishing, hiking, cookouts, evening entertainment, ice climbing, hunting – to name a few. Visit historic downtown Cody, Wyoming, and take a day trip to nearby Yellowstone National Park. And don’t forget to schedule in some rest and relaxation.